If there is one skincare item that can work miracles, it’s a face mask. In addition to your basic skincare routine, one of the best ways to pamper your skin is to use regular face masks. But like any other skincare product, you should choose the right one for your skin type. Here is the low down on each type of facemask and which skin type they benefit. Purifying masks are designed to deeply cleanse the skin, draw out toxins and impurities. The masks are usually made from clay or mud and are great for absorbing excess oil and deep cleaning the pores. They are an ideal way to “shrink” open pores, reduce shine and clear troublesome blemishes. These masks can be drying on most skin types so make sure you follow up with a good moisturiser. Hydrating masks are designed to hydrate, soften and boost moisture levels to dry, mature and dehydrated skin. They are usually made from nurturing ingredients like aloe, avocado, she butter or jojoba. Hydrating masks are great to use the day before a special occasion because your make-up will go on smoothly, and will plump up the skin giving a more youthful appearance. They are a soothing treat, particularly after too much fun in the sun or when your skin feels “tight”. 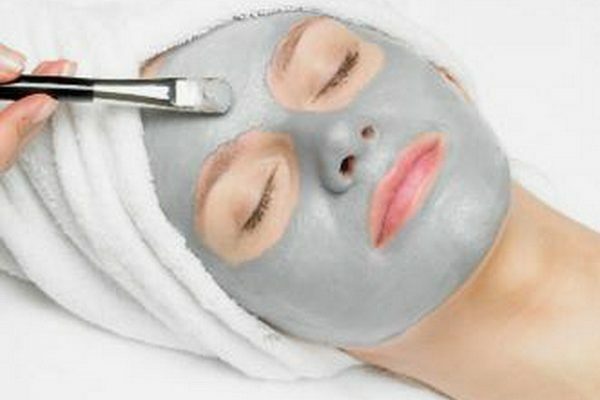 Yes, you can slow down the signs of ageing by regularly using a good hydrating facial mask. Recommended for Mature, Dehydrated or Dry skin. Exfoliating masks are designed to brighten, tighten and smooth the skin. They help to effectively remove lifeless cells with their tiny abrasive particles to reveal satin-smooth skin. They often contain natural exfoliants such as walnut shells, agra shells, pumpkin extract, papaya extract, apricot seed powder etc. Skin exfoliation is an important part of your beauty routine but must be done gently so as to aid and not stress the skin. People with Sensitive skin should patch test first. Peel off masks are ideal for brightening and refreshing the skin. It is easy to use, simply apply the gel, wait till it feel “tight” and then peel it off. The light formulation refresh oily areas, clears clogged pores and nourishes drier skins, leaving a beautiful healthy glow. You skin will change with the seasons. So remember to take your skins quirky behaviour into account when choosing your masks. Always cleanse your face before applying your chosen mask. Afterwards, always rinse with warm water, then follow with your regular toner and moisturiser. If you have combination skin, use two masks – one suitable for oily skin and one for dry skin. Just apply each mask only to the areas that need it. Always discontinue use of any product if skin irritation occurs.